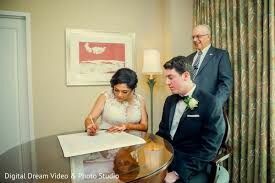 Hiring the right wedding officiant is so important on your wedding day. 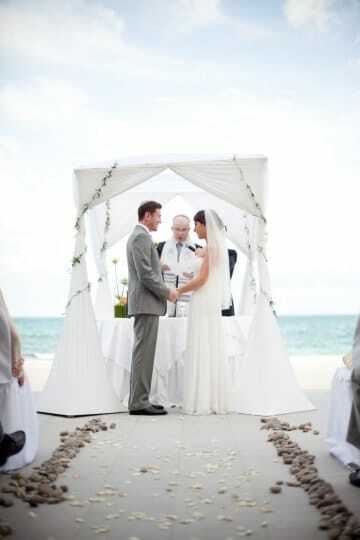 The officiant guides the ceremony and helps couples customize their special day. 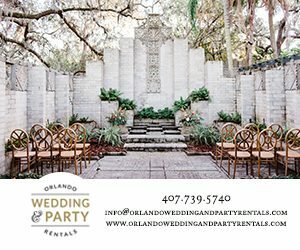 It gives us great pleasure to introduce this week’s venue spotlight, Rabbi Sanford Olshansky from Wedding Rabbi Florida. I’m a rabbi, semi-retired. I teach part-time at the University of Central Florida (UCF) and perform a lot of weddings. I worked for 35 years in sales and marketing, first in the electronics industry and then in the advertising industry. 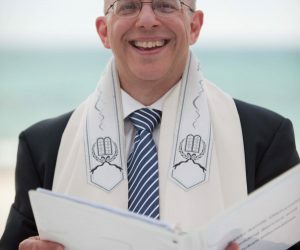 I started performing weddings as the second rabbi at a large synagogue in New Jersey. At first, I performed synagogue member weddings that were scheduled during the senior rabbi’s vacation. Soon non-members started asking me to perform weddings. 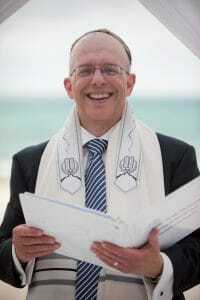 I began my rabbinical studies in 2007 and performed my first three weddings in 2010. In New Jersey, I was not allowed to marry interfaith couples because my senior rabbi was Conservative and was not allowed to do so. When I moved to Florida, as a Reform rabbi, I started marrying interfaith couples, who make up the great majority of Jewish weddings. There are few Reform rabbis in Central Florida and many weddings of interfaith couples, so I’m kept pretty busy, which I appreciate. I enjoy getting to know couples who have come to me to be married and helping to create a beautiful and meaningful experience for them. 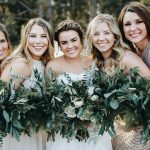 I love the creative process of customizing and personalizing the wedding ceremony so it works for the couple and their families.  My most memorable wedding was a Hindu – Jewish wedding on a Sunday. It began with a Hindu ceremony that lasted all morning. That was followed by lunch, an afternoon break, my Jewish ceremony, and the big evening party. It was especially interesting to see the Jewish family participate happily in all the Hindu customs and the Hindu family participate happily in all the Jewish customs. The best part of my job is seeing how couples smile at each other and often laugh when I deliver personal remarks about them. 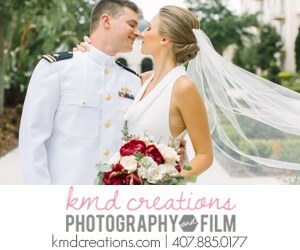 I love hearing from couples, their families, and their friends how beautiful the ceremony was. It tells me that I made a difference. I got the idea to meet with out-of-town couples by Skype from my weekly Skype conversations with my grandson (and his parents). One couple told me after they had been married for a while that they often read my wedding remarks about them to each other! I created a website and tried various combinations until I found one that was still available. I could have retired in 2007. I perform weddings because I want to, not to pay my mortgage. 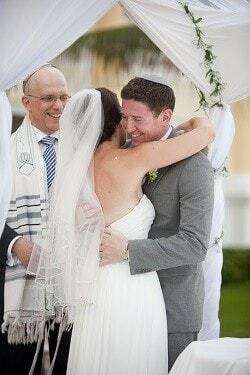 I specialize in ceremonies that are mostly Jewish, yet make people of other backgrounds comfortable. 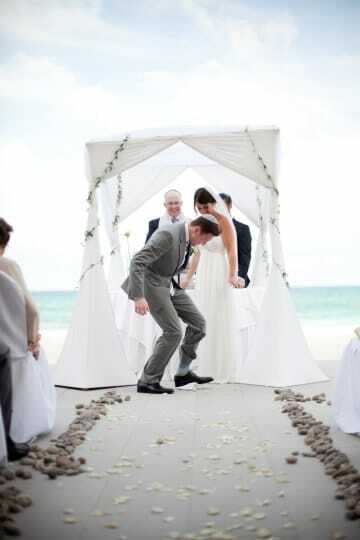 I meet with couples three times so that I can speak about them personally and customize the ceremony. My favorite couple is one that wants to understand all the ceremony options and make informed choices. I believe most couples hire me because I make it clear that I understand the wedding is about them and for them. 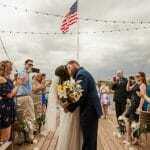 My most popular package includes the ceremony, three meetings (in person or by Skype), and rehearsal participation. I make every ceremony personal and unique because each couple is unique. I don’t do “cookie-cutter” weddings. 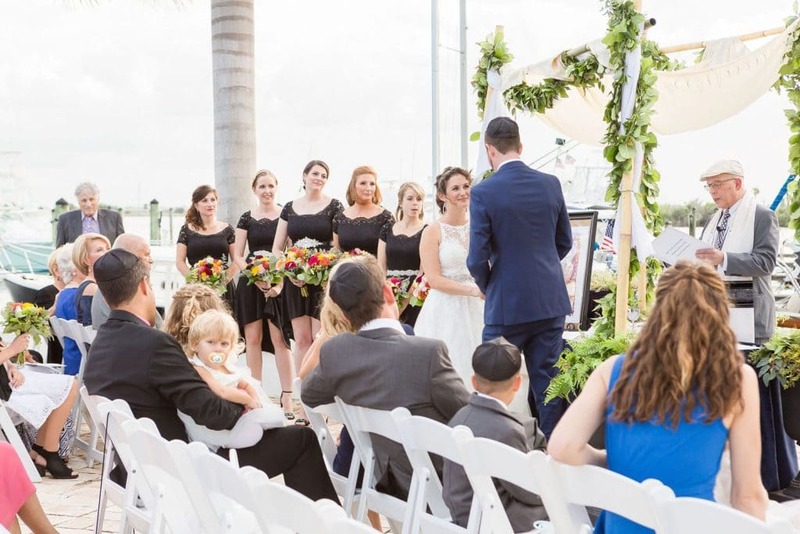 Wedding Rabbi Florida shares some helpful information for engaged couples…..
Do you have a portable chuppah (wedding canopy) we can use? I do. I built it. I don’t charge for it. Do non-Jewish male guests have to wear a kippah/yarmulke (skull cap)? No, it’s entirely optional. Do we have to wait for sundown on Saturday? No, the late afternoon will show respect for the Sabbath. The biggest misconceptions people have is that all rabbis do the same ceremony, that we rattle off a lot of Hebrew without translating or explaining, and that we are very rigid in our requirements. None of this is true. It depends very much on the individual rabbi.